The Straits Times Index (STI) ended 16.66 or 0.52% lower at 3,195.59. 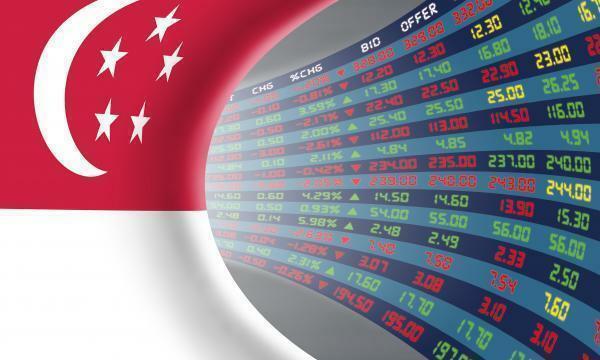 The top active stocks were DBS, which slipped 1.30%, OCBC Bank, which fell 0.09%, UOB, which dipped 0.56%, Singtel, which edged up 0.34%, and SGX which declined 1.22%. The FTSE Mid Cap fell 0.26% whilst the FTSE Small Cap dipped 0.147%. According to OCBC Investment Research (OIR), US stocks closed higher, with the S&P 500 posting its highest close in more than four months, as investors parsed economic data that included stronger-than-expected durable goods orders and further signs that inflation remains subdued. All eleven S&P 500 industries ended higher, led by Health Care (1.10%) and Energy (1.09%).